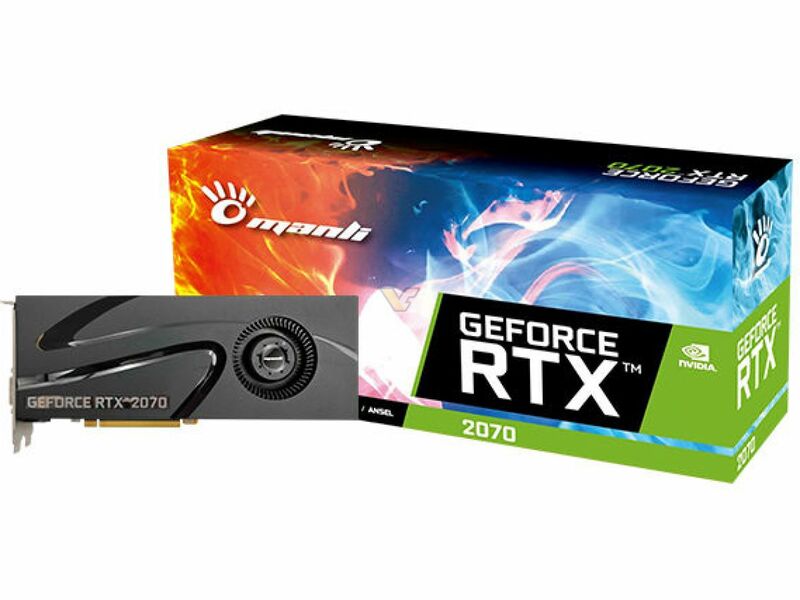 16 November, 2018 – Manli Technology Group Limited, the major Graphics Cards and other components manufacturer, today announced the brand new RTX 20 Series graphics solution – Manli GeForce RTXTM 2080 Ti & GeForce RTXTM 2070 with Blower Fan. 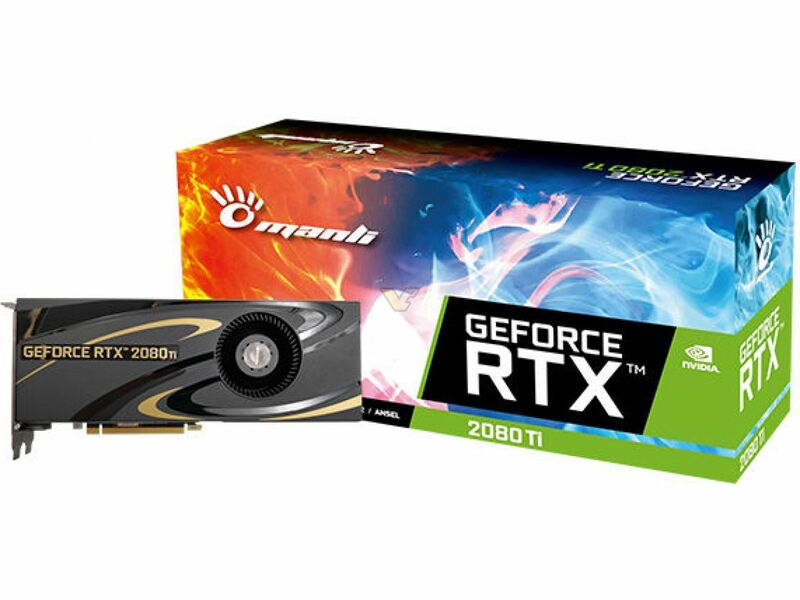 Powered by the latest NVIDIA TurningTM GPU architecture and the revolutionary RTX platform, Manli GeForce RTXTM 2080 Ti provides top tier gaming performance for gaming enthusiast. 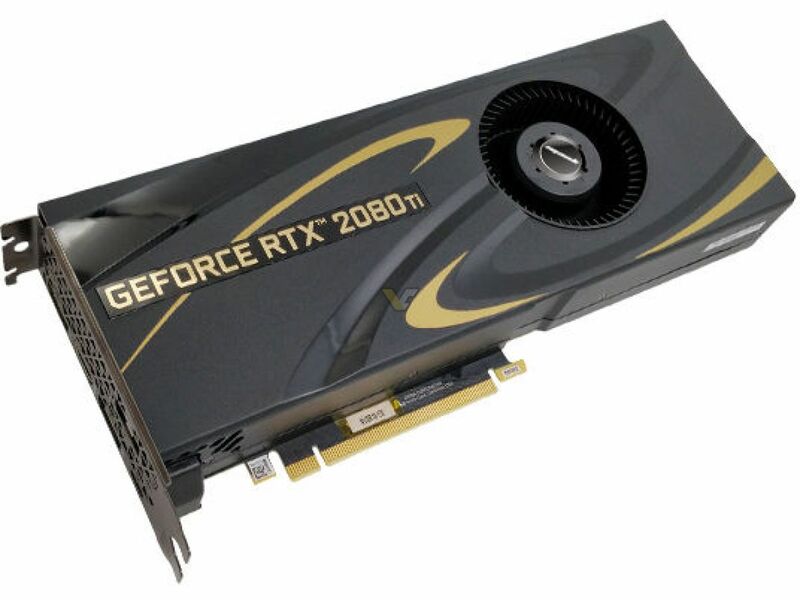 It is built-in 4352 CUDA Cores, with core frequency is at 1350MHz, which can boost up to 1545MHz, and for Manli GeForce RTXTM 2070 is built-in 2304 CUDA Cores, with the base clock is at 1410MHz and which can dynamically boost up to 1620MHz. The cooler cover design comes with the symbol of “Tai Chi”, to couple strength (performance) and gentleness (silence). 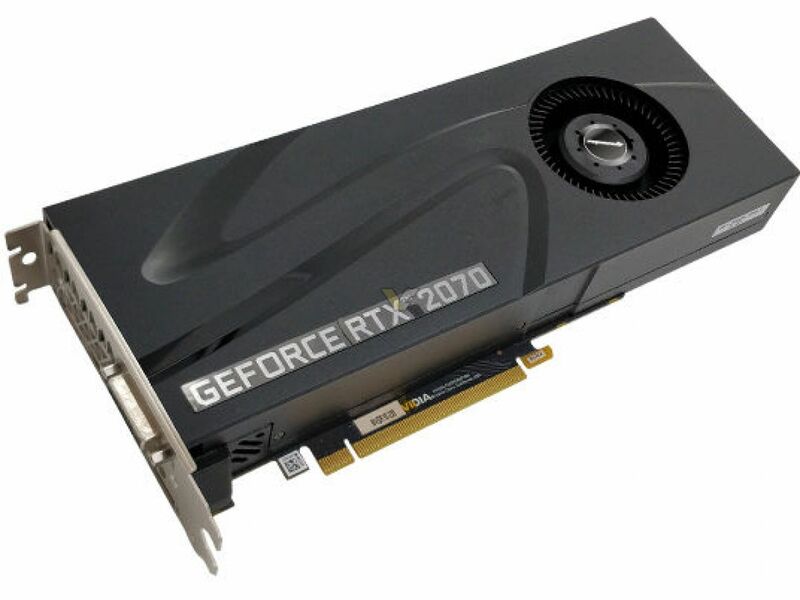 Meanwhile, the upgraded dual ball bearing strength blower fan design with heat pipe (Manli GeForce RTXTM 2070) or advanced vapor chamber cooling technology (Manli GeForce RTXTM 2080 Ti) which strength cooling efficiency.